How to Tell If Your Home Thermostat Is Bad? It is possible that over time, the thermostat that is used to control your home heating and cooling system could go bad -- that is to say, it has become defective and is no longer properly controlling the temperature within your home. If you determine that your thermostat is not working, you need to replace it right away so that you can accurately control your home's heating and cooling system and get the temperature back to normal. Your thermostat won't last forever. Turn off the power supply to your home heating and cooling system. This procedure is dangerous otherwise. Take off the thermostat cover. You should see the wires beneath the cover. Choose the wires that correspond with the problem you're having. For a heating problem, choose the red and white wires. For a cooling problem, choose the red and green wires. Red is standard for the power supply wire. Unscrew the two wires you chose from the thermostat. Then take them out of the terminals and wrap them around each other. 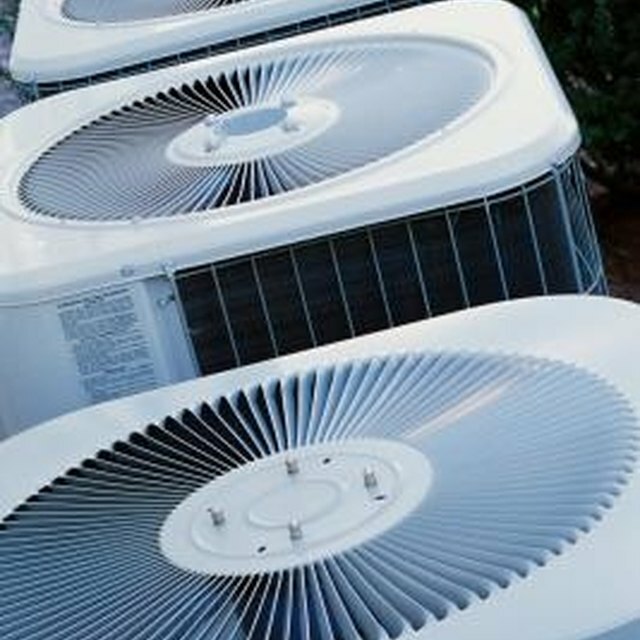 Connect the heating and cooling system back into the power supply, and watch it carefully. For heating, the blower and burner will go on if the thermostat is bad. For cooling, the blower will go on if the thermostat is bad.